Azarga’s Needs these Permits – Protect Water for Future Generations. 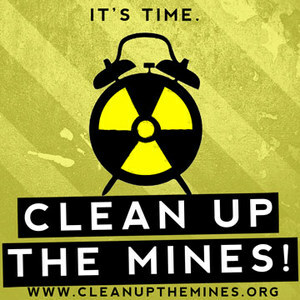 Azarga needs at least 10 permits/licenses before it can legally mine uranium in the Dewey-Burdock area in the Southern Black Hills. There will probably also be county permits in Custer County. None needed in Fall River County, as they’ve given them a green light as of like 9 years ago.